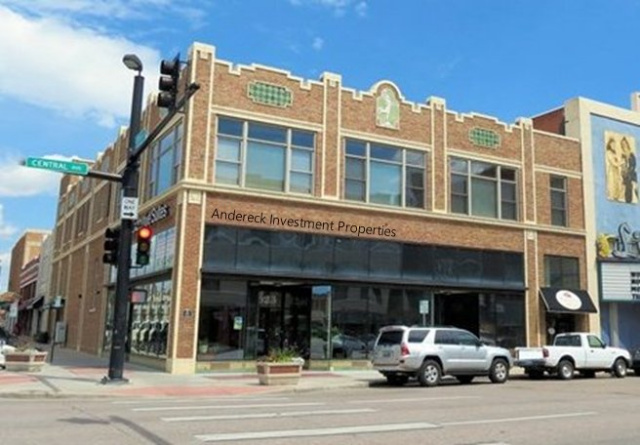 We are a small commercial real estate company in downtown Cheyenne since 2004. Rather than take on many projects at once, we work with only a few clients at a time and undertake only those assignments we find interesting. In most cases, we are either owners or equity partners in the properties we offer. Click here to learn more about us .